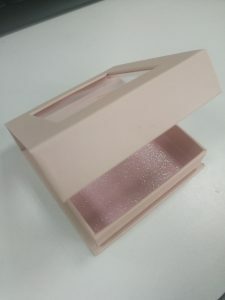 Some time ago, in order to help customers shorten the waiting time of custom boxes, we ordered a large number of eyelash boxes according to the customer’s preference, and purchased the machine that printed the logo. 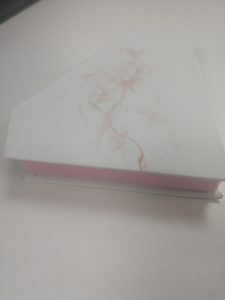 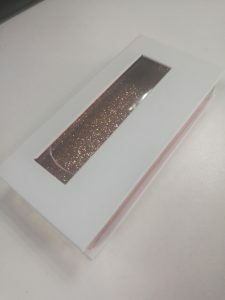 This is what many eyelash vendors do not have, which is also a big advantage of WELLA LASHES, the box has a small amount of custom order, and the price is also very suitable. 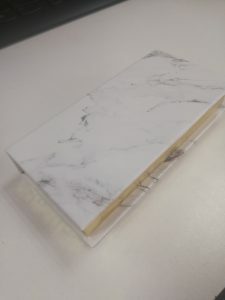 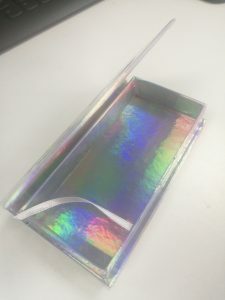 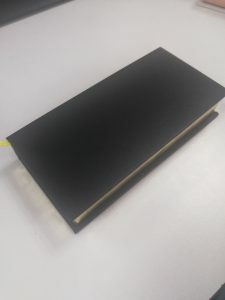 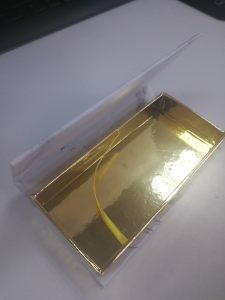 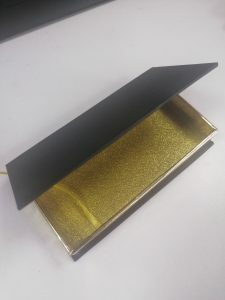 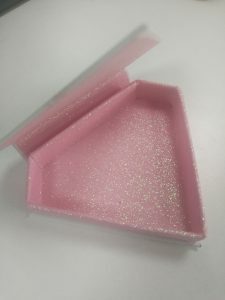 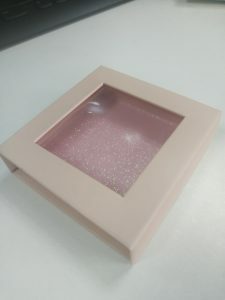 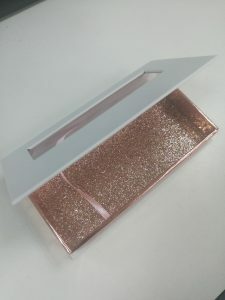 Therefore, a lot of eyelashes have been accumulated to purchase customers, try to buy mink lashes and eyelash packaging boxes with logo for their own eyelash business. 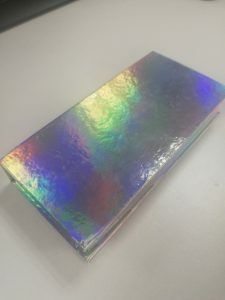 Then slowly accumulate large quantities, so at the beginning, give yourself a peace of mind, save a lot of money, and give yourself a peace of mind.